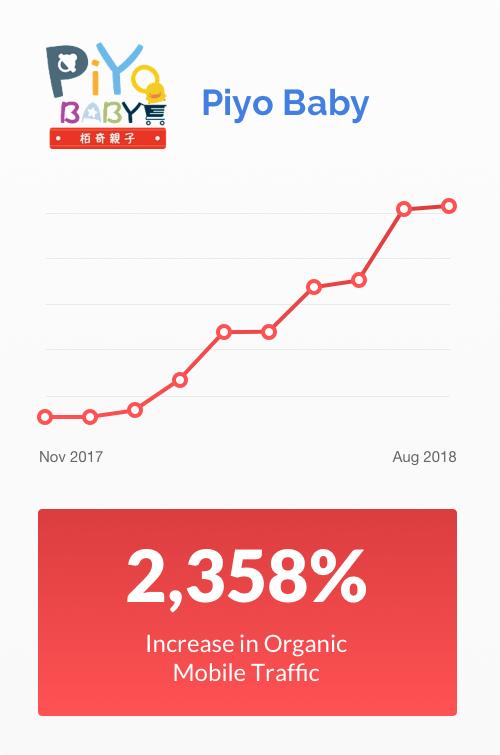 What Does Your Competitor SEO Audit Include? We conduct thorough analysis of your competitors’ highest performing ads and content, deconstructing their most effective keywords in the process. 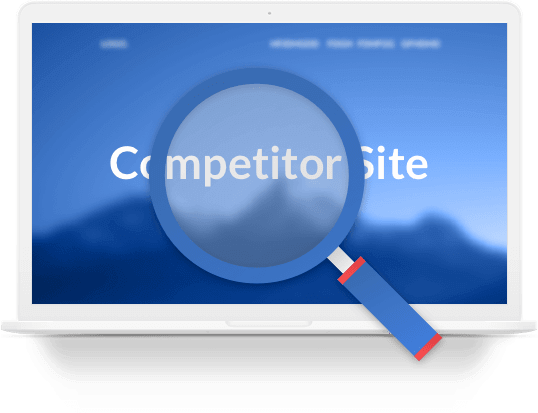 Here, we diagnose gaps in your competitors’ SEO strategy, allowing you to focus on them for greater growth. We deliver an in-depth evaluation of your competitors’ website, grading their technical SEO strategies, traffic volume and domain authority. Using sophisticated competitor spy software, we examine your competitors’ traffic sources and Google Ads spend. 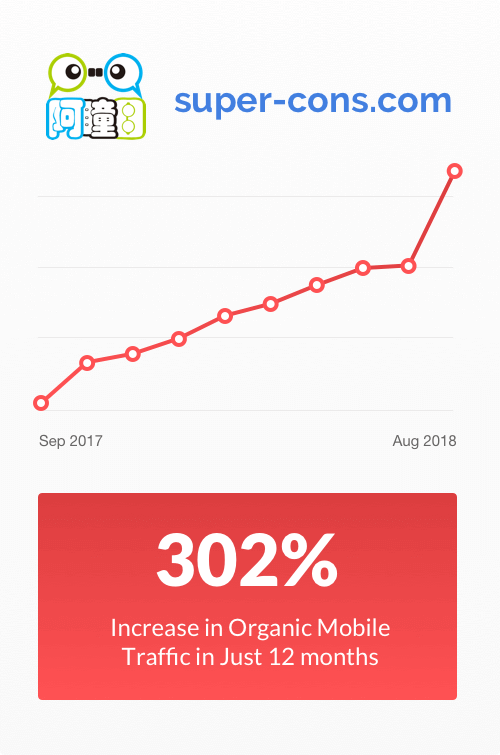 Clean Skincare collaborated with First Page Digital to create an agile SEO campaign to increase the effectiveness and profitability of their online presence. 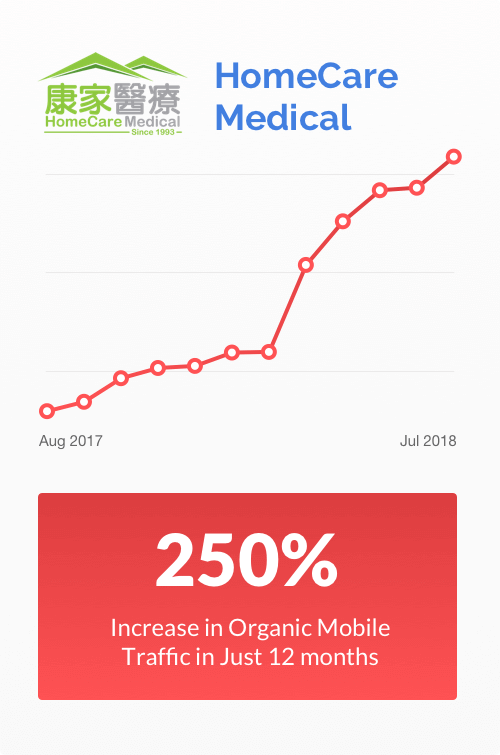 After establishing their campaign in August 2015, their monthly organic site visits experienced an overwhelming rise of 446%. But don’t take it from us – listen to what they have to say.